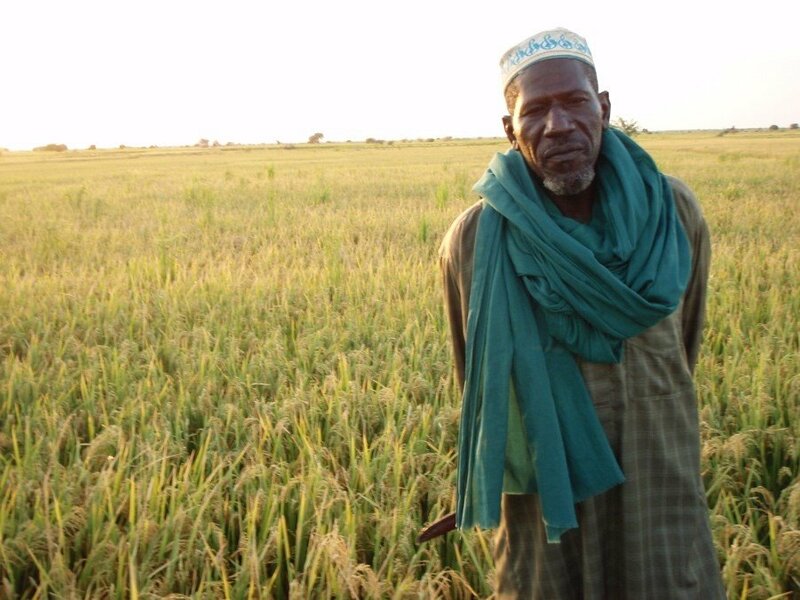 Ten years ago, in 2008, I spent most of the rice cropping season near Timbuktu in Mali, working with farmers on the System of Rice Intensification or SRI. The previous year we had tested it with one farmer, an energetic man named Mahamadou Hamadoun. He had obtained a yield of 9 tons per hectare, almost double his usual yield. For 2008 we went to a larger scale, this time with 60 volunteer farmers from 12 neighboring villages, supported by several field technicians from the US-based NGO Africare, which managed a large agriculture project there at the time. To most everyone’s surprise, the SRI plots — compared side-by-side with farmer practice plots — performed remarkably better as the season progressed, and word quickly got around. Farmer delegations arrived from distant regions to see for themselves what was going on: how was it possible to increase rice yields by 50% and more, while using less water, seeds and chemical fertilizer? One day in October, I joined a group of 20 farmers visiting from the desert region of Gao some 600 km to the east. A day that remains very vivid in my memory! “So what are the differences between the two systems?” one farmer asked. “But this is unheard of! This is against what we have been doing all our lives! Everyone knows that for a high yield, we need a densely planted field, use chemical fertilizers, and irrigate generously. And off we went in the Africare pick-up trucks to visit the first field. First stop: Field of Mossa Ag Alhousseini, Bagadadji village. 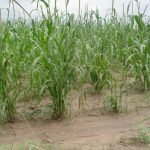 “The secret is the plant’s ability to put out new tillers and new roots every 8 days during the first few weeks that it grows. It’s like clockwork. 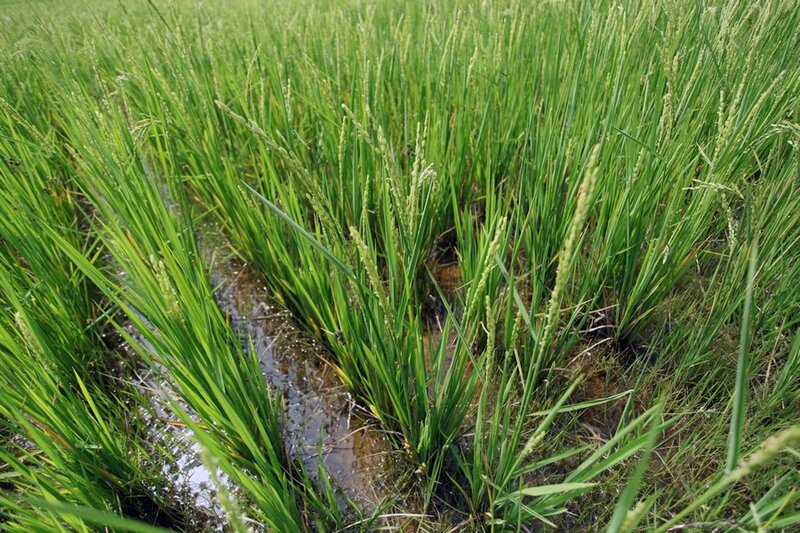 When you give rice plants more space, they look different: the tillers are thicker, leaves are wider, the plants are taller, and they open up in a V-shape to get more sunlight. Just open your eyes, you can see it for yourselves. Sometimes other farmers see the plot and ask me what new variety I am planting, and where they can get the seed. They like the way the field looks! I hope they are not disappointed when I tell them this is the same variety they already have and that their fields could look like mine. After hearing from Mossa, next stop was a village Morikoira where we visited the field of Bouba Boureima. 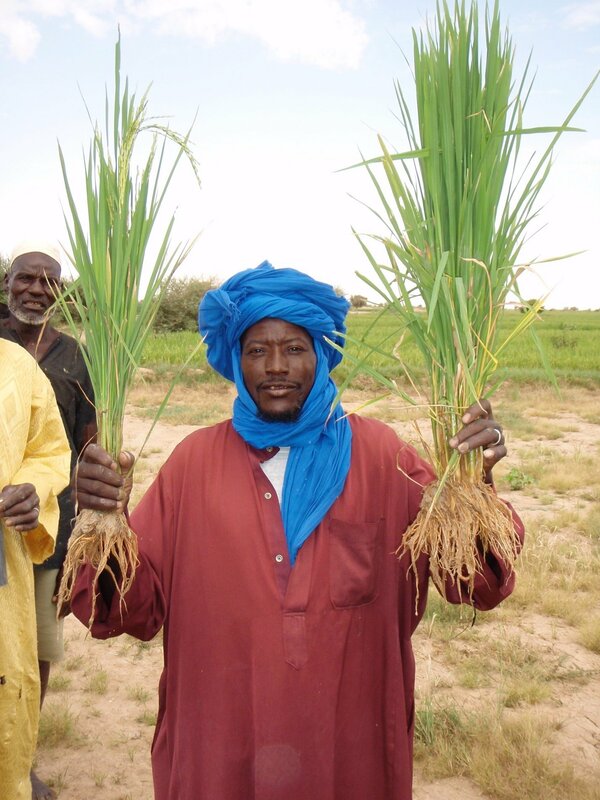 Bouba Boureima shows two uprooted rice hills: On the left: conventionally planted rice: 3-5 plants transplanted together in one clump; On the right: one SRI plant. “Well, that makes sense, but why did everyone have it wrong? Not only here, but in other parts of the world.” Everyone looks at me. “There can be several reasons. 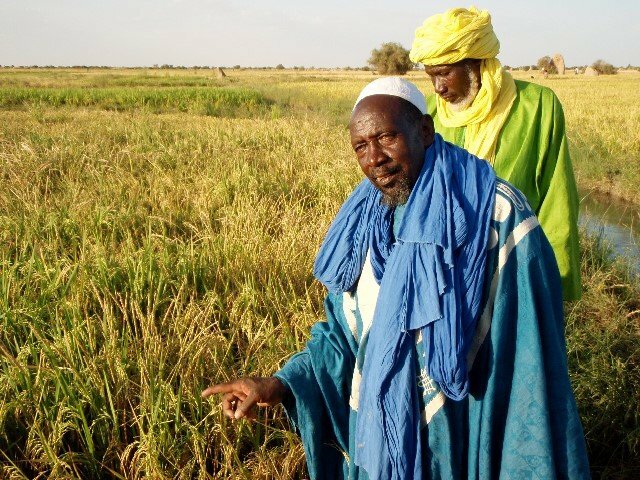 Probably the main reason why farmers plant rice in water –and this is true here in Mali– is for weed control: rice tolerates flooding, but weeds most often don’t. “Ok, this difference between the two root system is striking. This new planting system is really interesting. At this stop we focused on organic fertilization, or using compost as the main source of fertilizer. 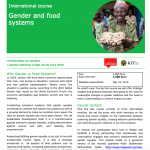 “In earlier days, we didn’t use any fertilizers, we didn’t even know what fertilizers were. We would rotate our irrigation perimeter and leave the old fields to fallow. But now that we can get fertilizers, especially urea, we use it when available. This makes sense – the GAO farmers agree and very pleased with the visit They are eager to go home and try it out. Indeed in the following year, we were able to work 35 farmers in 5 villages doing SRI. 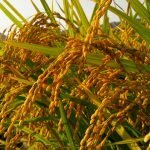 Gao farmers average SRI yields were 7.84 t/ha compared to conventional yields of 5.72 t/ha (Report). Last stop of the day was Bourem village, where we visited the extensive fields of Elhadji Firhoun, one of the most successful and prosperous farmers in the area. When the season ended, all 60 farmers had obtained higher yields (Report, in French). 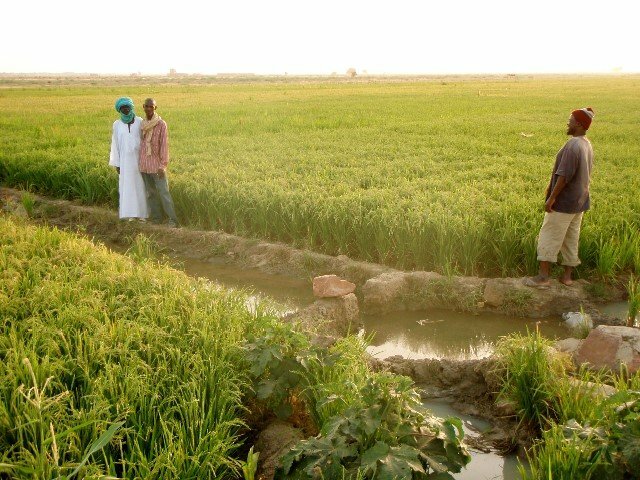 The following year, with support from USAID-funded project IICEM 35 farmers from Gao and 33 farmers in Mopti started testing SRI in their irrigation perimeters and 10 farmers in the Sikasso region adapted the practices to rainfed lowland systems. The results from all the regions were also highly successful (Report). 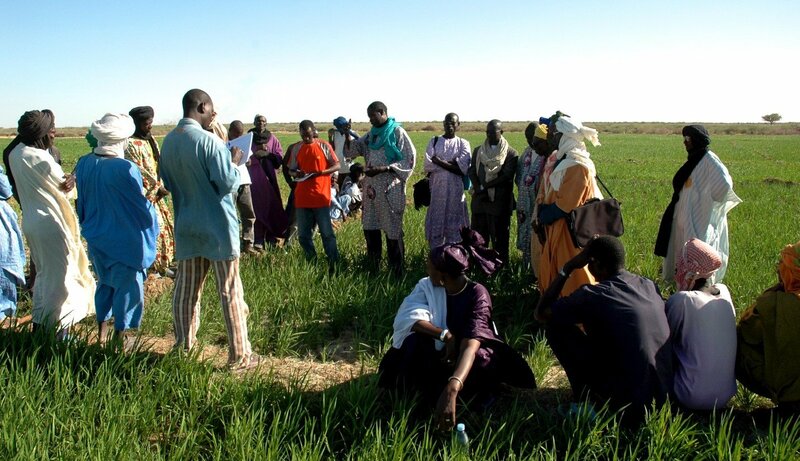 IICEM worked also with 40 farmers in Timbuktu and Africare expanded their support to 270 farmers that year (Report). 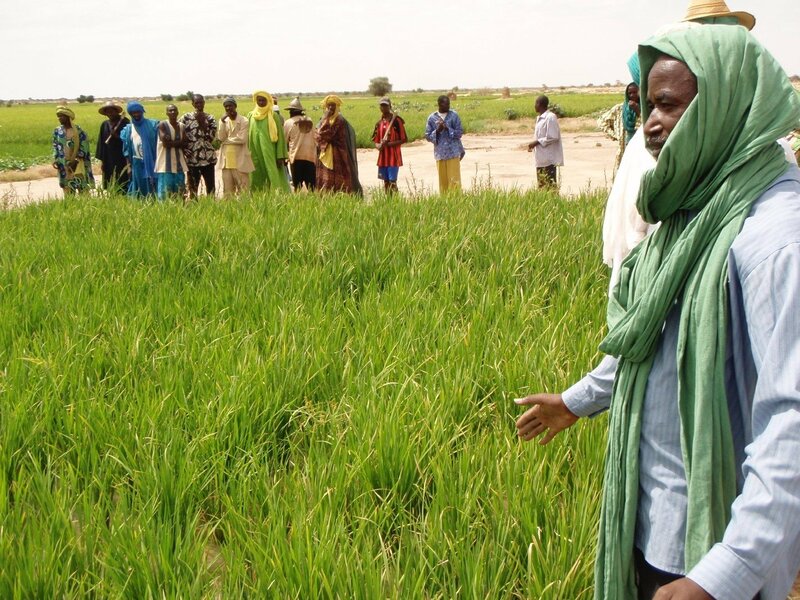 Syngenta Foundation introduced SRI to 60 farmers in the Office du Niger zone and in the Mopti region. Moving forward, our goal is to share the knowledge of SRI with each of the 4.5 million rice farmers in West Africa, give them the opportunity to learn from the innovations and best practices developed by their peers, and to share and engage with scientists and technicians. 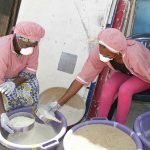 All of us can help to transform rice production and make West Africa self-sufficient in rice. Scaling up SRI will need many partners, approaches and programs working together. Let us know if you would like to be part of it. 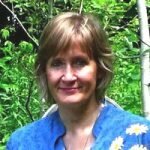 Erika Styger, PhD is the Director of Climate-Resilient Farming Systems Program at the College of Agriculture and Life Sciences, Cornell University. She was the technical lead to the regional coordination unit of the SRI-WAAPP project (2014-2016).